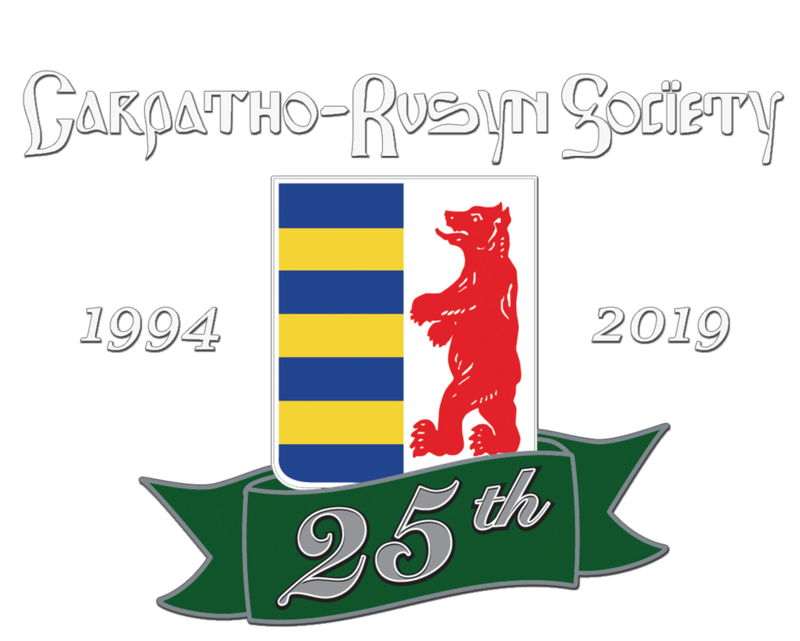 Carpatho-Rusyn Society - C-RS President Emeritus John Righetti - Being Carpatho-Rusyn …its complicated! 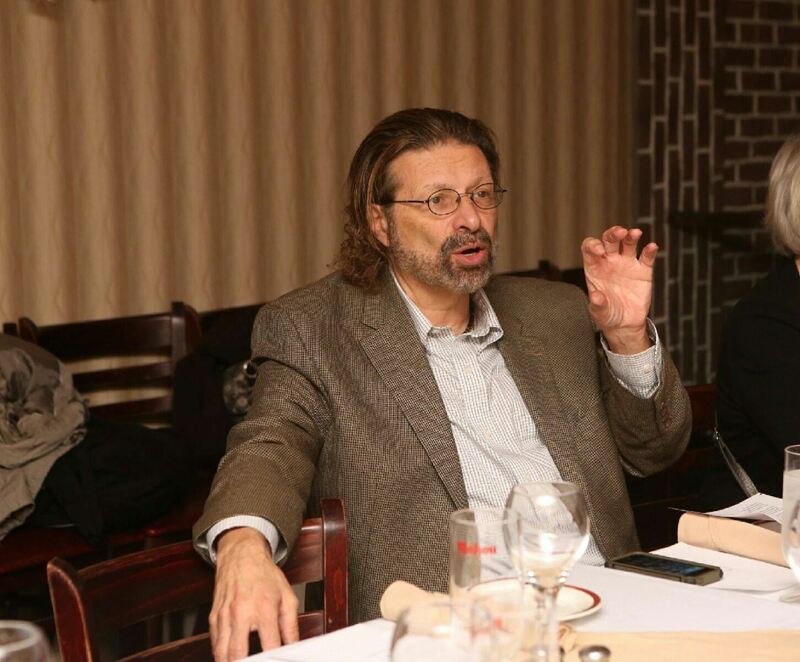 C-RS President Emeritus John Righetti - Being Carpatho-Rusyn …its complicated! C-RS President Emeritus John Righetti untangles the web that is the complex Carpatho-Rusyn history and why these people have so many names and faiths and … stories. And yet, they became one of the three founding peoples of Czechoslovakia exactly 100 years ago. Come find out about Carpatho-Rusyns – where they’ve been, where they are …and where they’re going.